JCW Acoustic Supplies has seen a 26% growth over the past 12 months. Laura Keegan, Commercial Director of the company, explains the strategy behind the unprecedented success. When Laura Keegan became Commercial Director of JCW Acoustic Supplies in 2013, she took the helm of a business in a stagnant market. To deliver a step change in that market, she knew she needed to make a step change in the business. Laura recognised that change needed to be comprehensive, covering every area of the business. 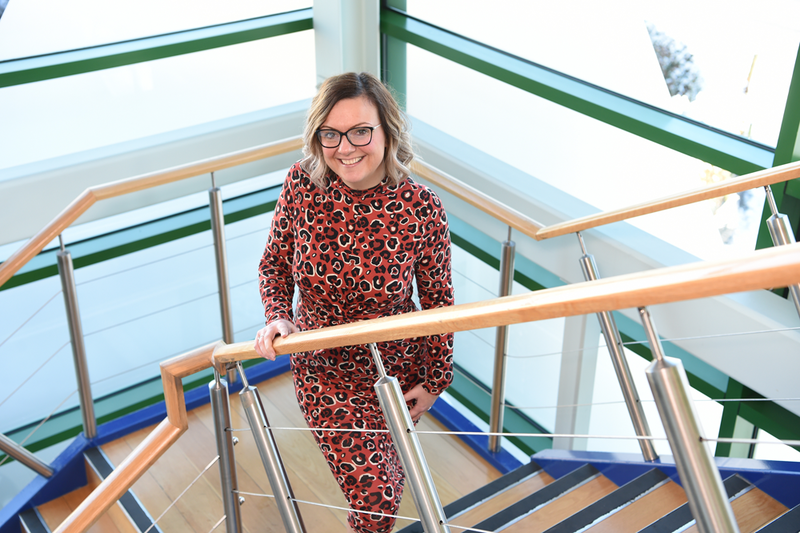 “We’ve made some key personnel changes within operations that presented the ideal opportunity to look again at our procedures and methods of working too. The resulting overhaul has been a steep learning curve for those involved, but it’s had a profound effect on the business. JCW Acoustic Supplies’ fencing range has seen a renewed focus in the past year, and this, together with the performance of the entire team, has seen fencing turnover double in just 12 months. 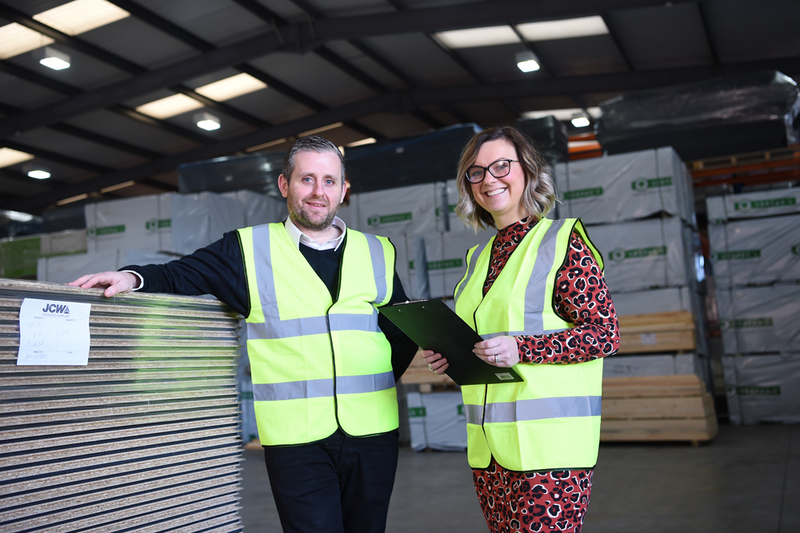 Laura credits this dual approach, of keeping fencing and absorption products available to all, but flooring only to builders’ merchants, as being key to the huge growth the company has enjoyed. To bring JCW’s acoustic products to your project or business, please email sales@acoustic-supplies.com or call 01204 548400.